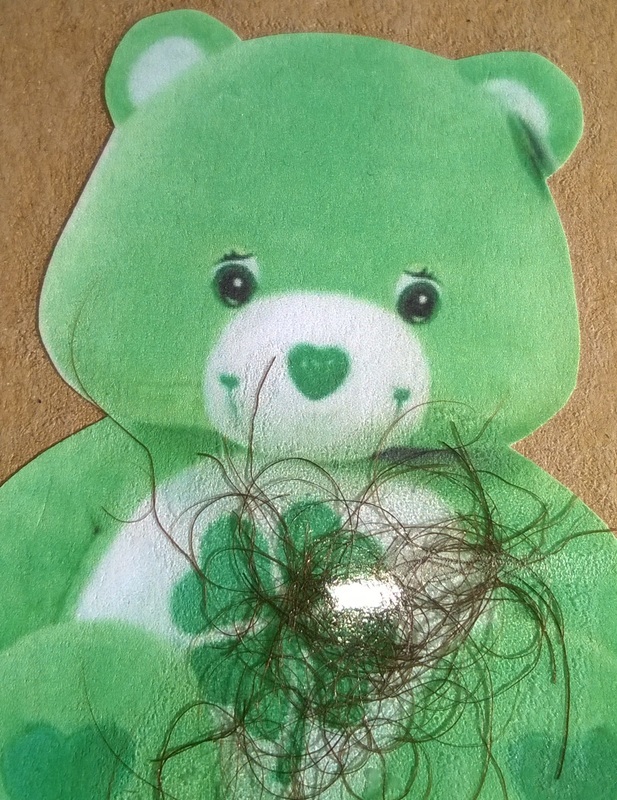 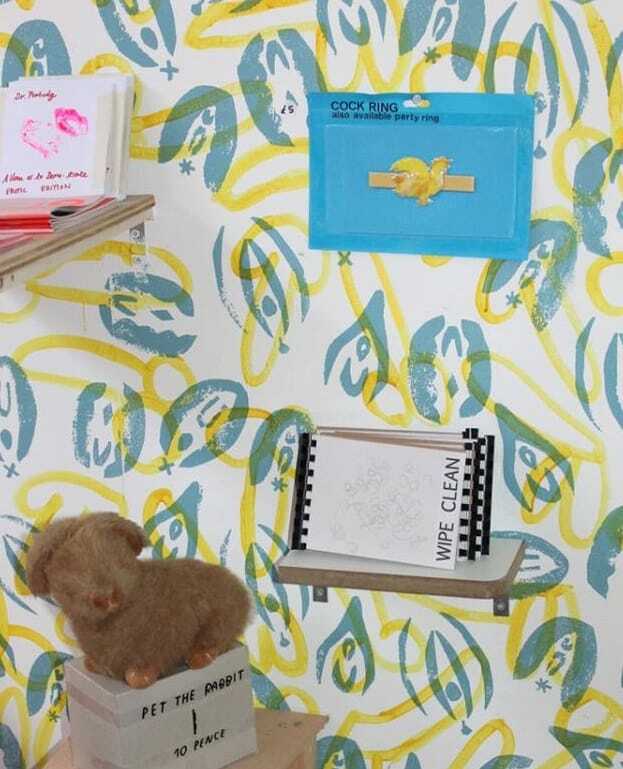 Appropriation of the utilitarian and the commercial, for artistic purposes, is evident in the artist's shop. 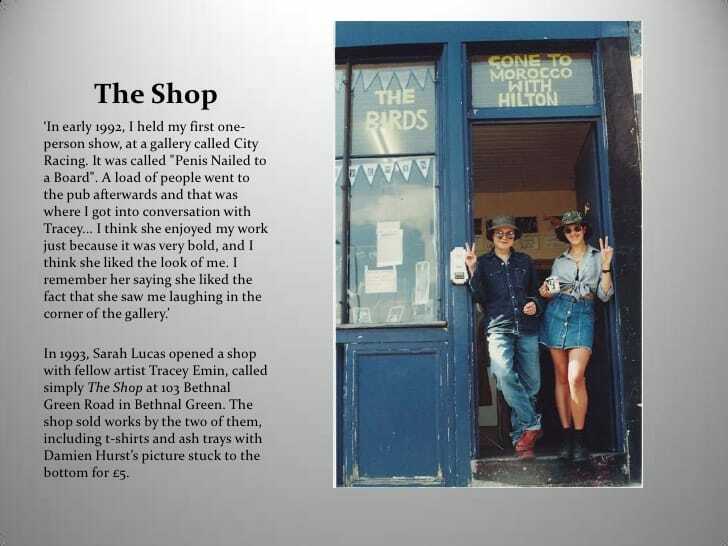 Probably the most famous of these is The Shop opened by Tracey Emin and Sarah Lucas in 1993. 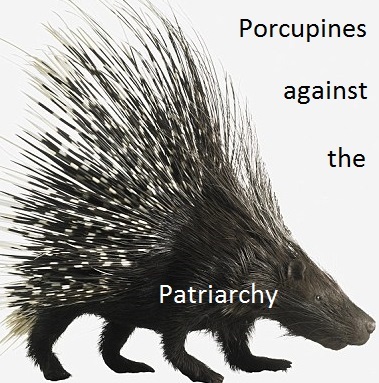 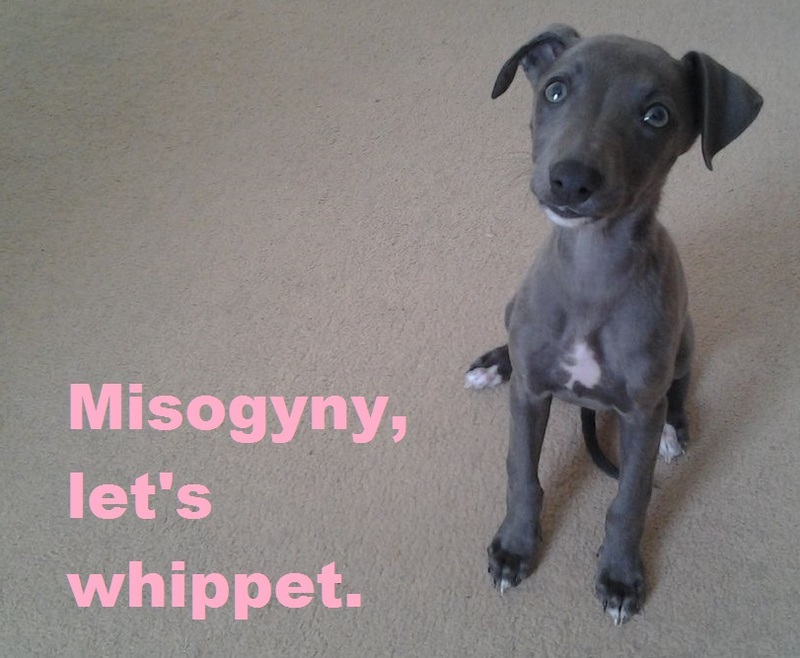 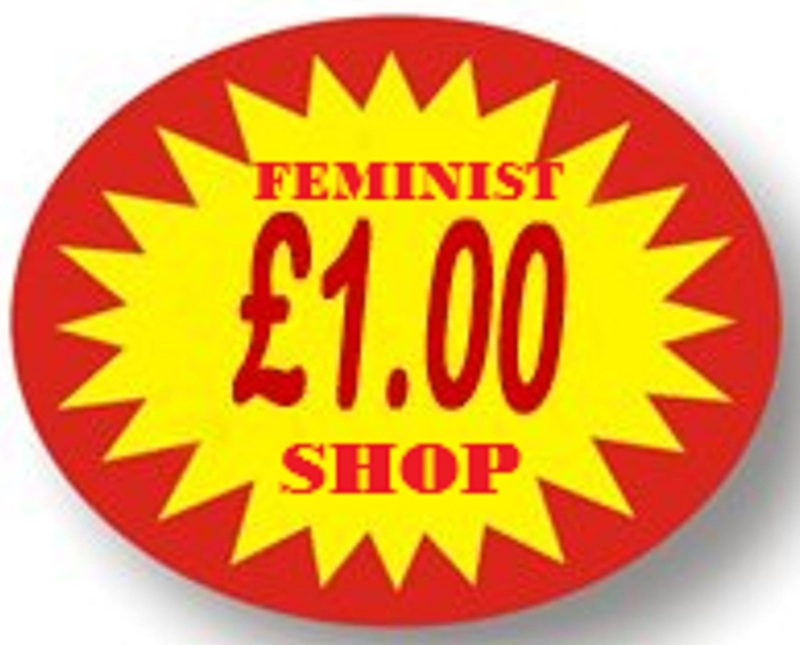 'feminist tat', thus 'making feminism affordable for all'. 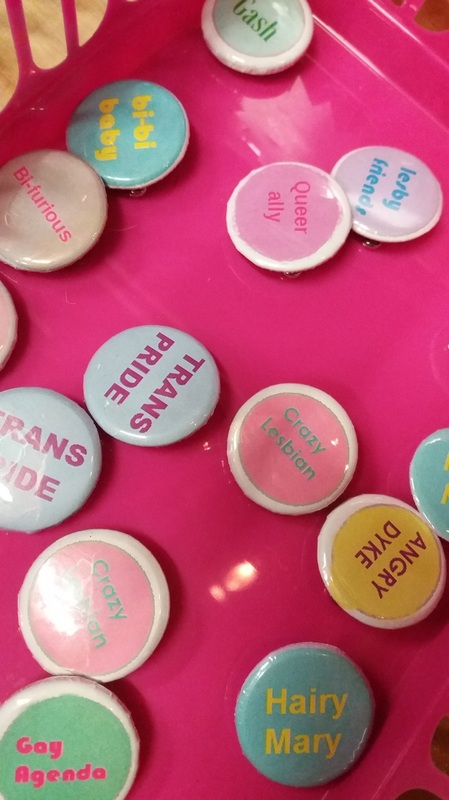 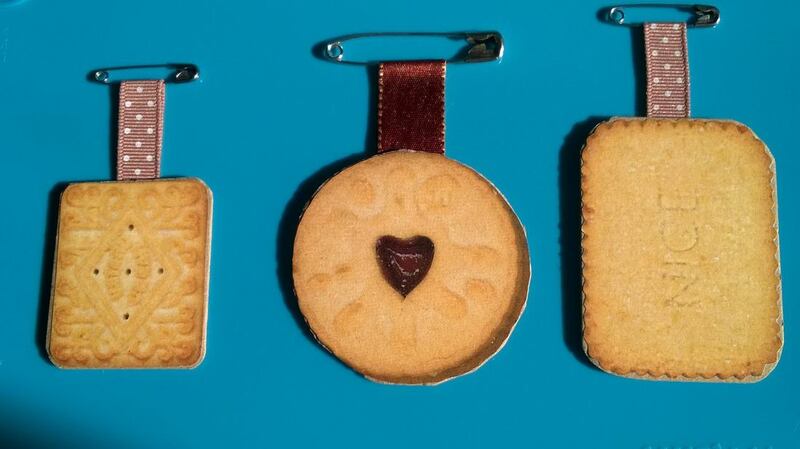 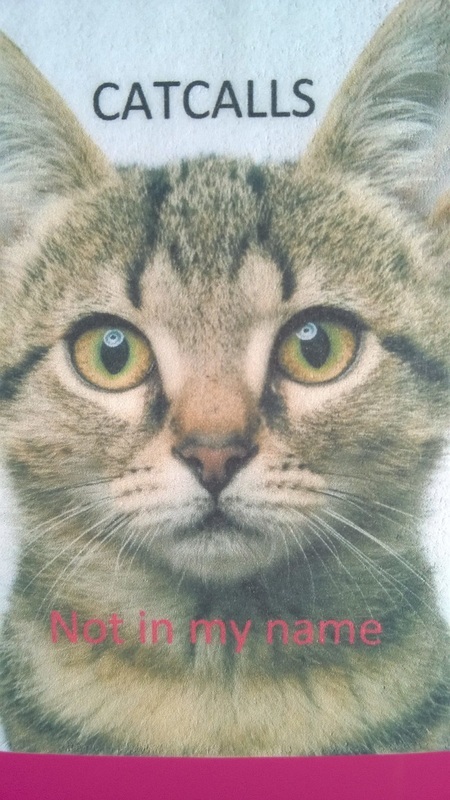 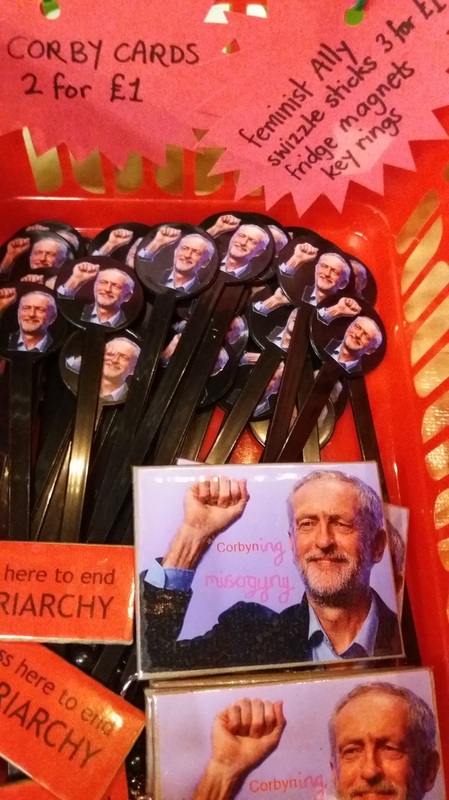 It stocks feminist and non-binary badges, bookmarks, key rings, fridge magnets etc. 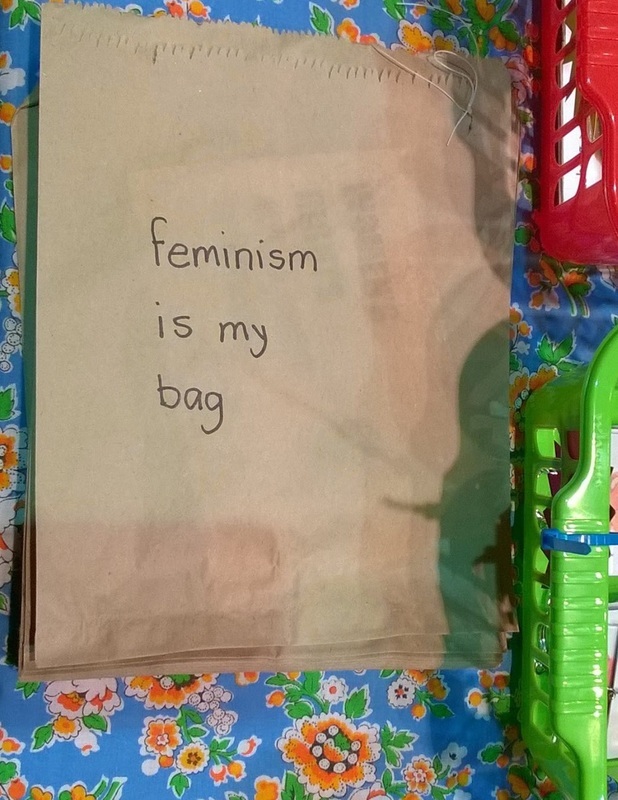 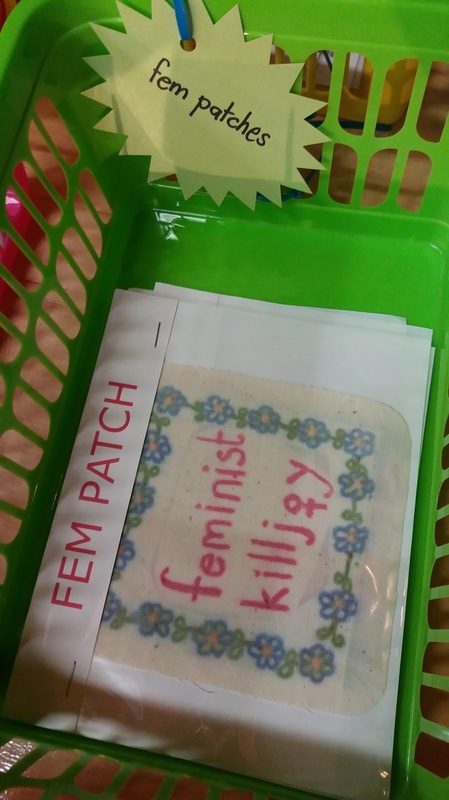 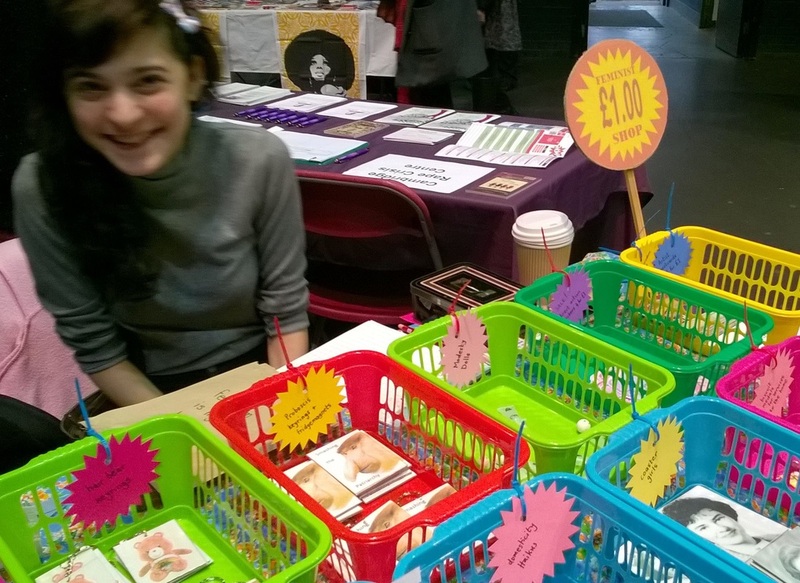 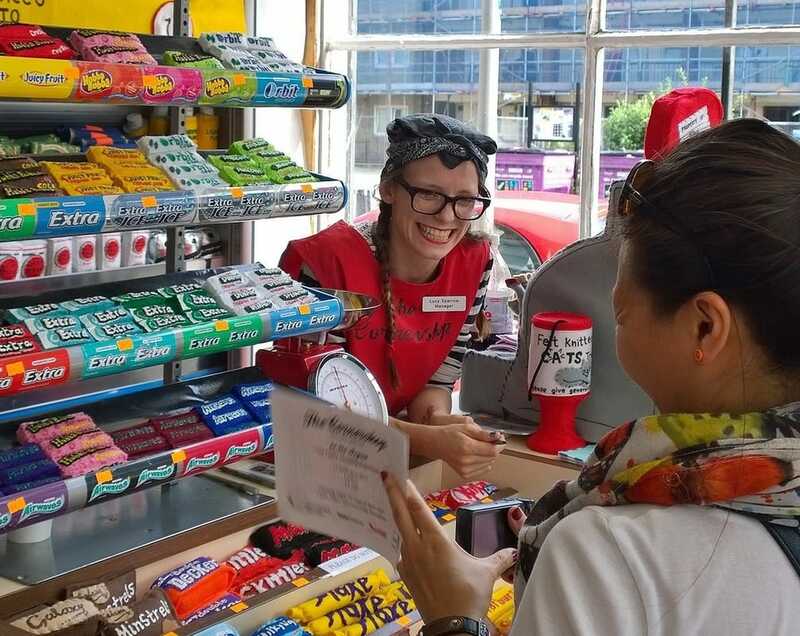 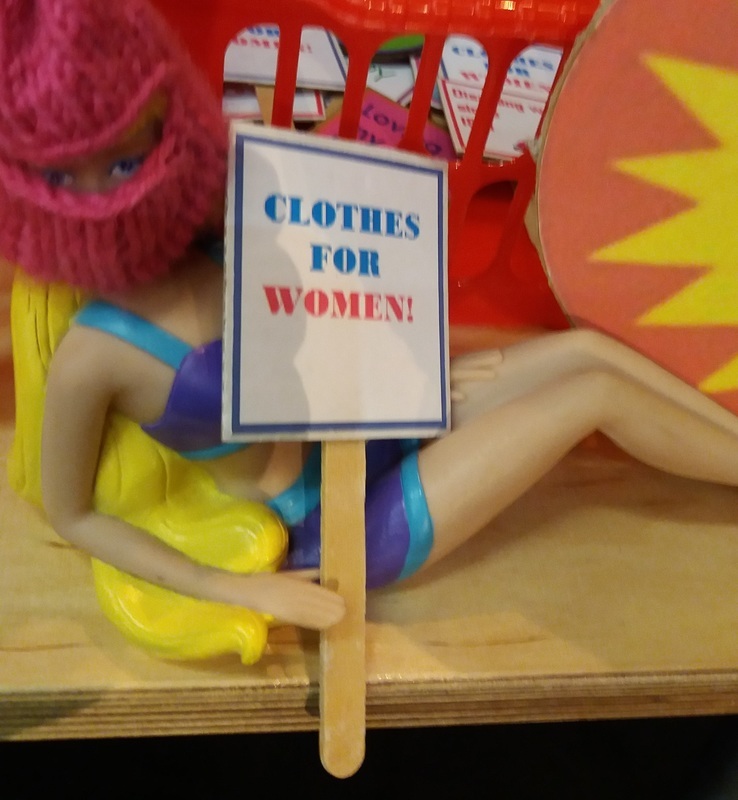 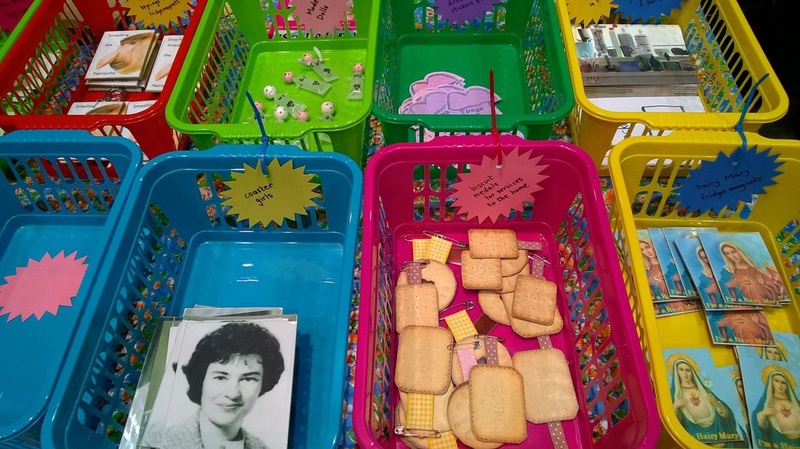 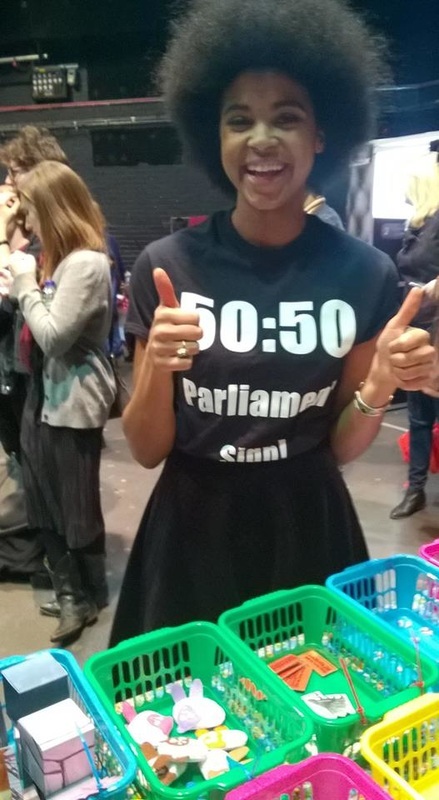 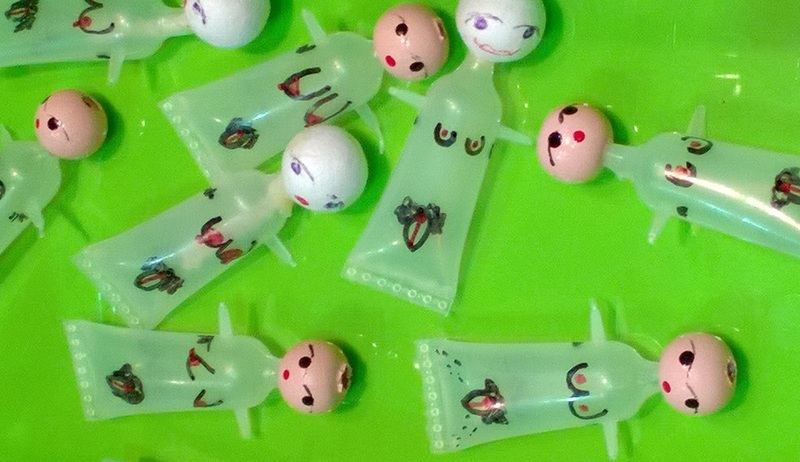 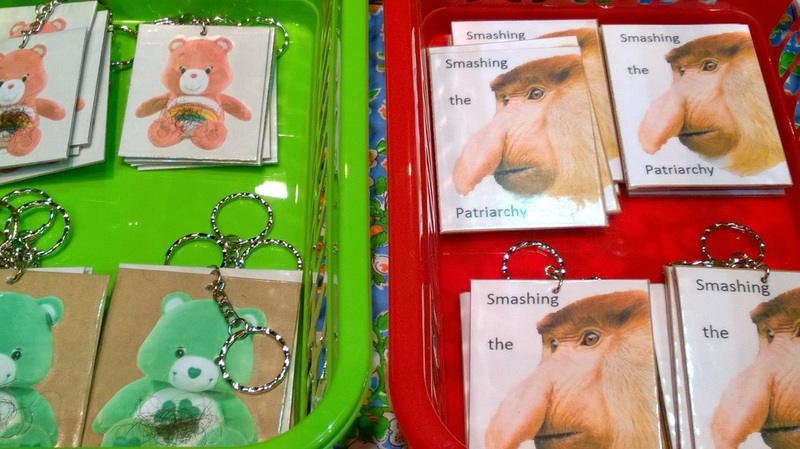 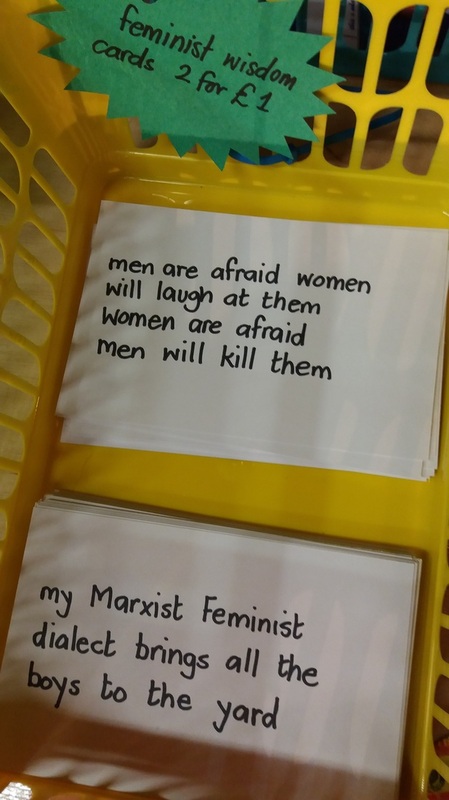 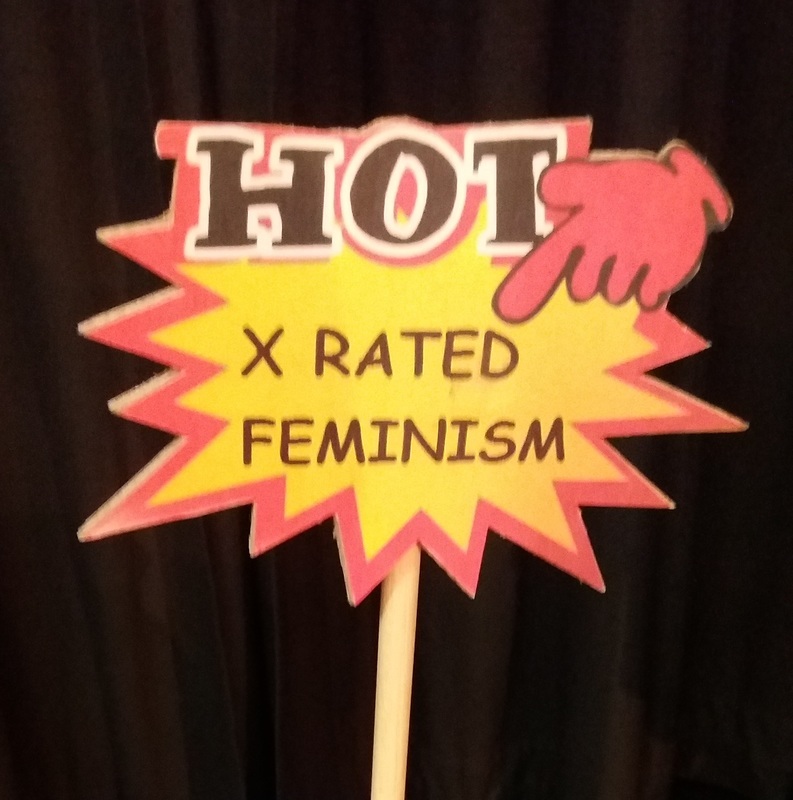 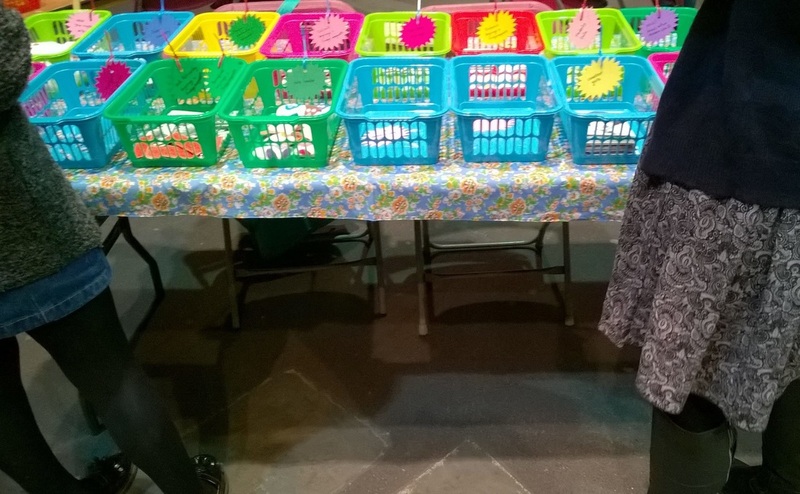 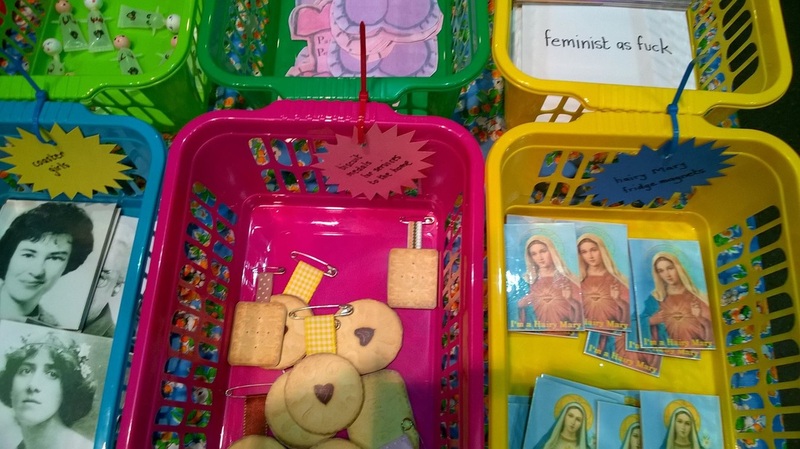 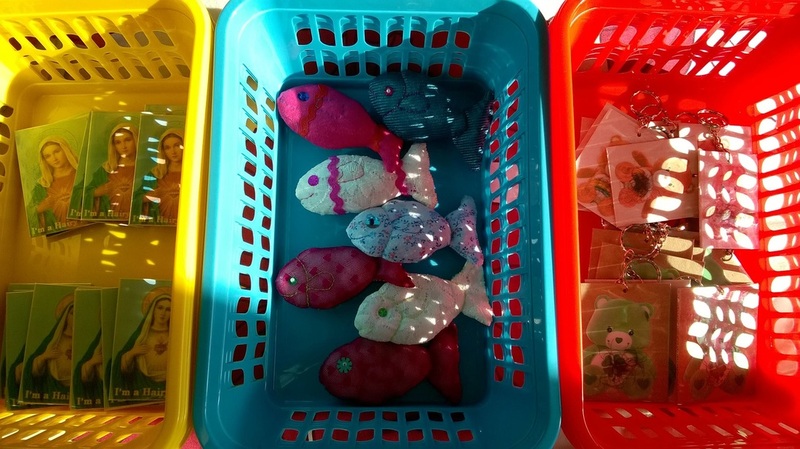 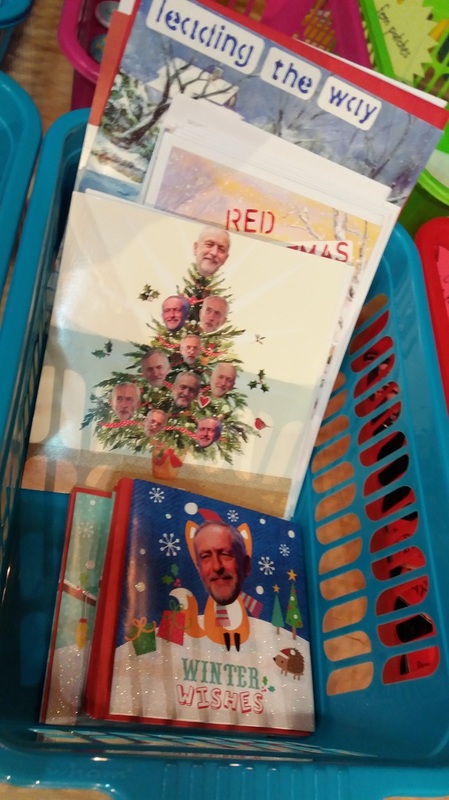 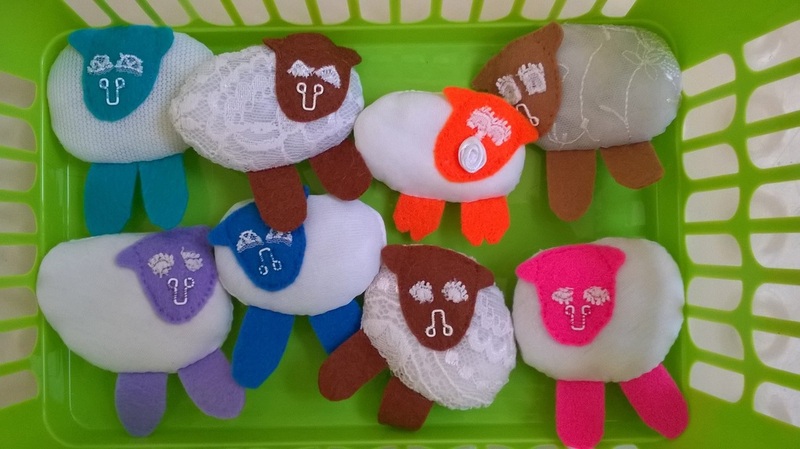 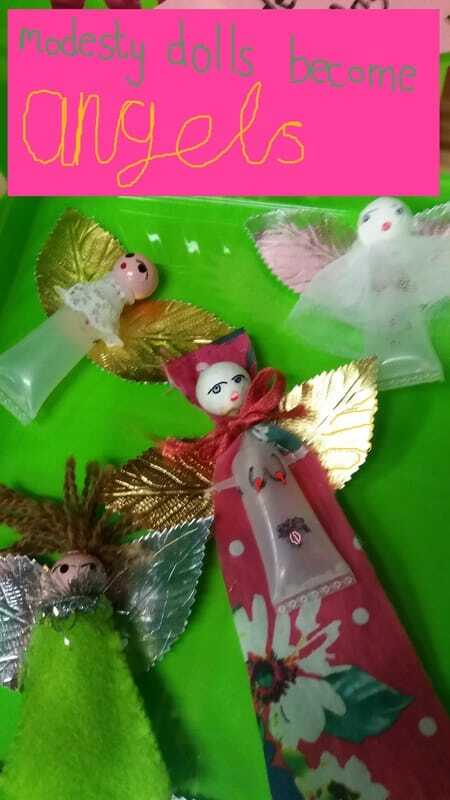 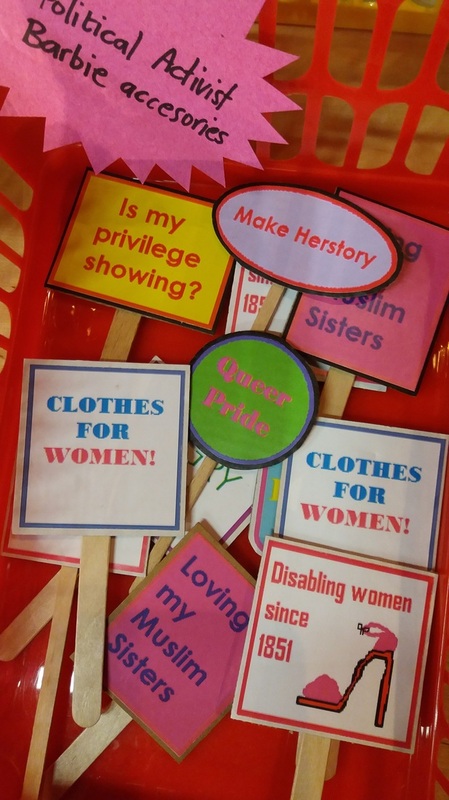 The Feminist Pound Shop has popped up at WOW Cambridge, Circular Cambridge Sustainability Festival, DAW Takeover Leyden Gallery and the Mill Road Winter Fair, where it was almost banned.